Createspace Independent Publishing Platform, 9781452896786, 84pp. 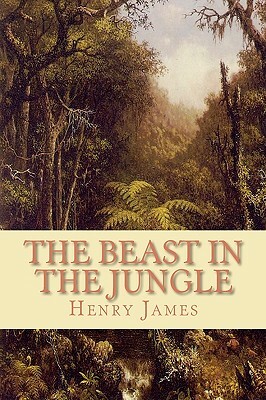 The Beast in the Jungle is a short novel almost universally considered one of James' finest narratives. This story treats appropriately universal themes such as loneliness, fate, love and death.